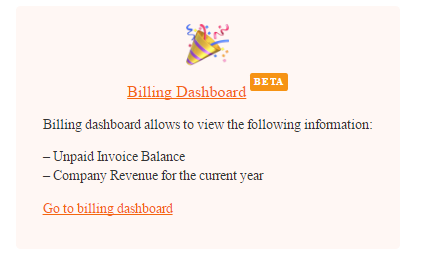 In the past, our dashboard didn’t provide enough updated information for an accountant or company owner to easily see an Unpaid Invoice Balance. But with your helpful feedback, we've changed that! 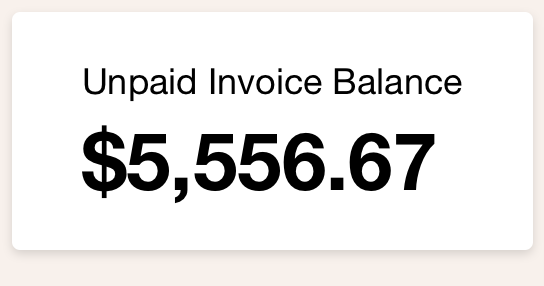 Introducing..."Unpaid Invoice Balance!" We will continue building this feature, so please tell us what you think and how you would like to see it expanded.